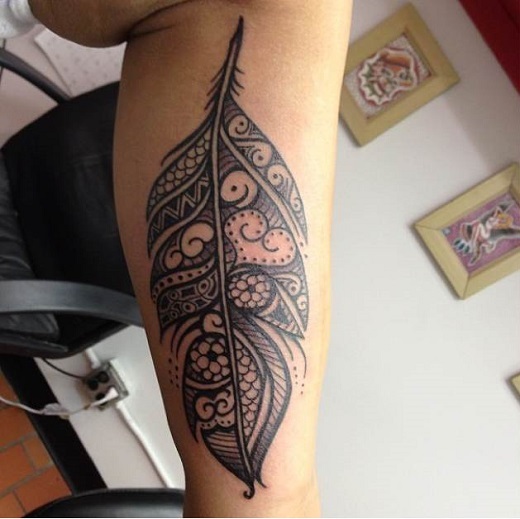 The feather tattoo artwork is one of the most desired tattoo design given its heritage and cultural symbolism to many cultures. 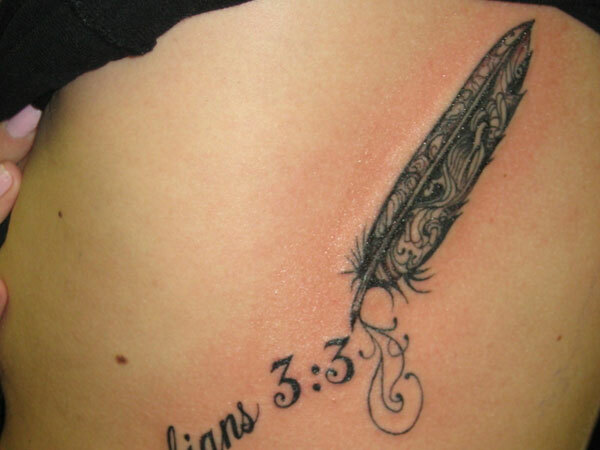 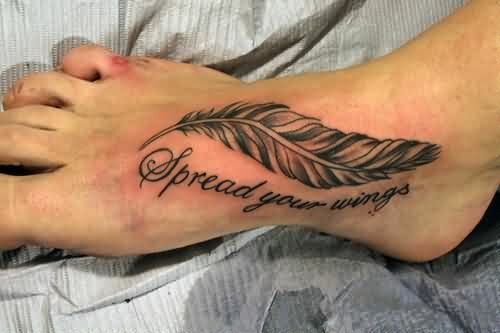 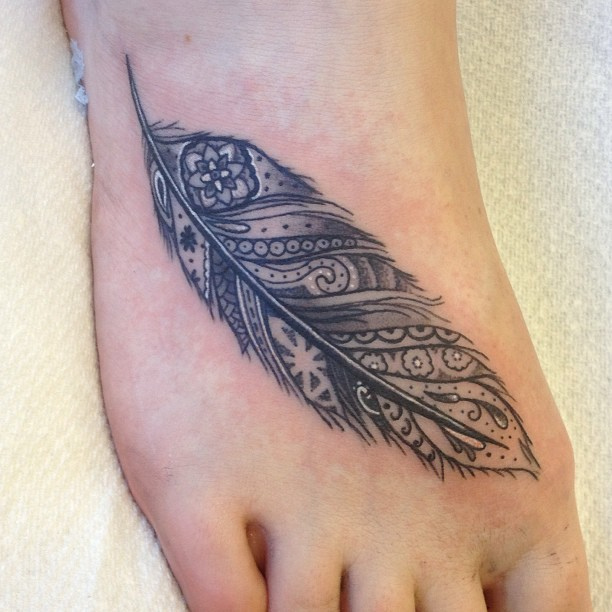 The feather tattoo comes in various designs and styles. 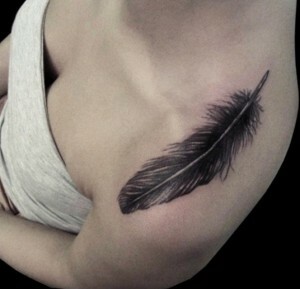 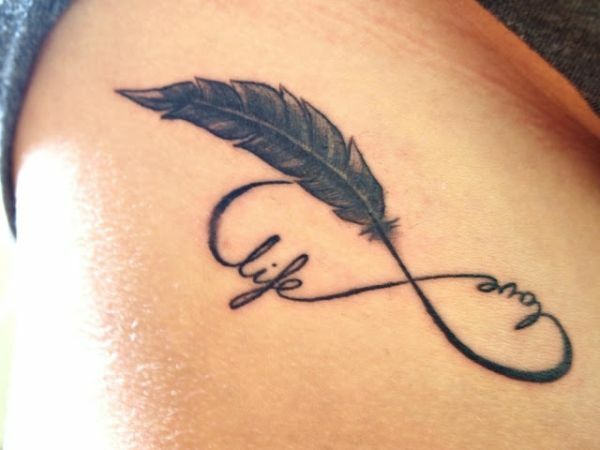 Feather tattoos are preferred by both men and women. Feather tattoo artwork ideas often represents the power of birds in most cultures. 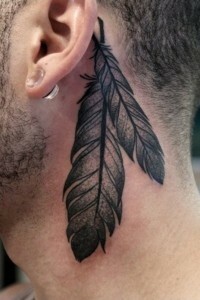 The Native Americans used feathers in many of their cultural rituals. 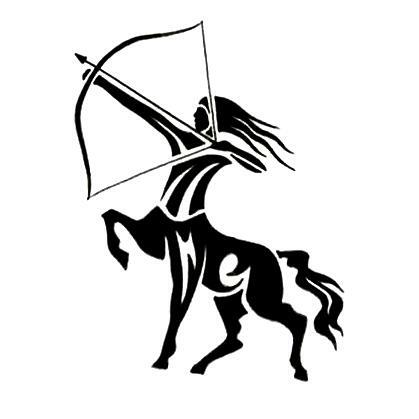 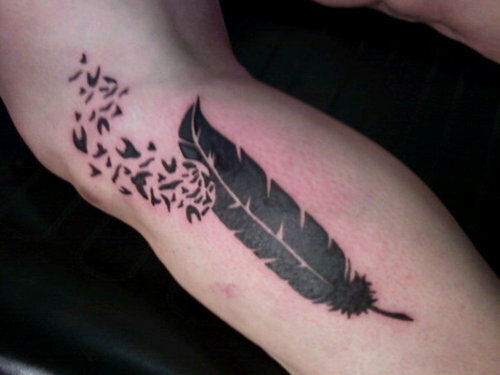 They believe that the spirit of the bird is represented by its feathers. 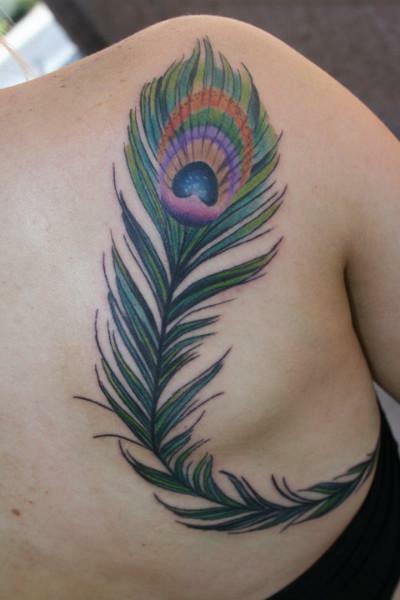 Women loves peacock feather tattoo as its array of colors offers a different type of beauty. 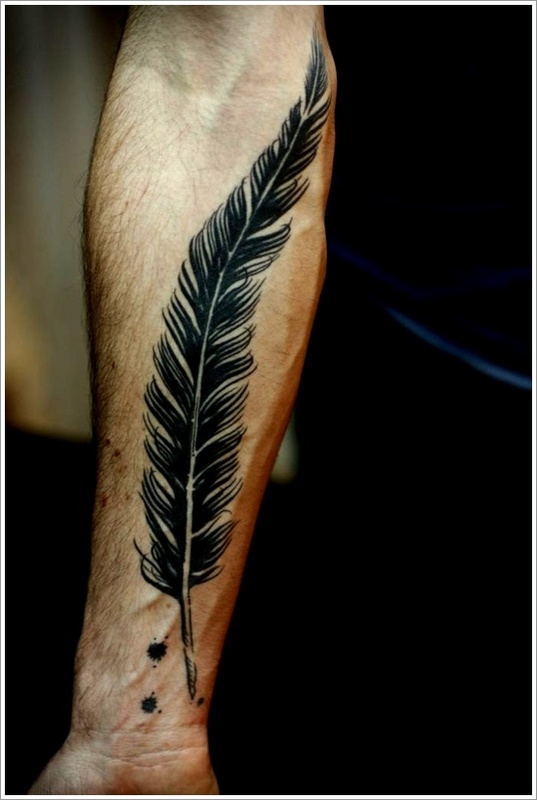 Bird feather tattoos are often associated with freedom. Having a feather tattoo of a specific bird represents the spirit of that bird. Some birds, such as eagle are considered sacred by many cultures. 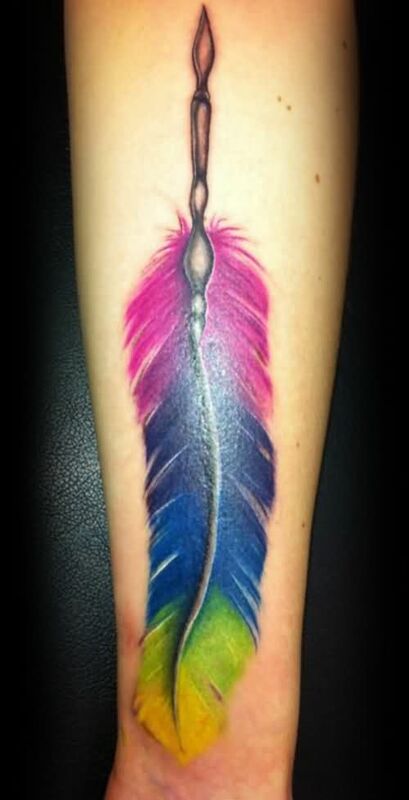 Colorful feather tattoos are quite a common sight these days. 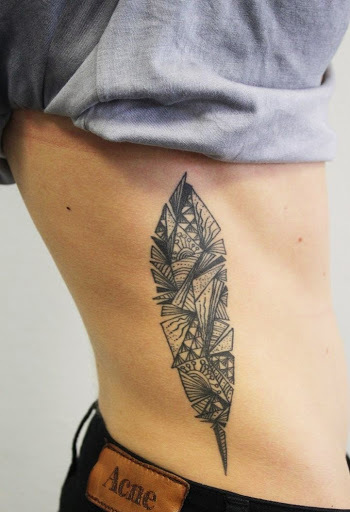 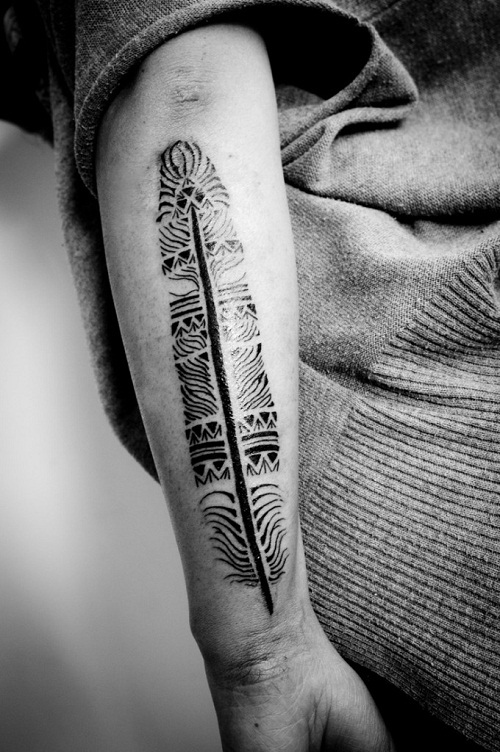 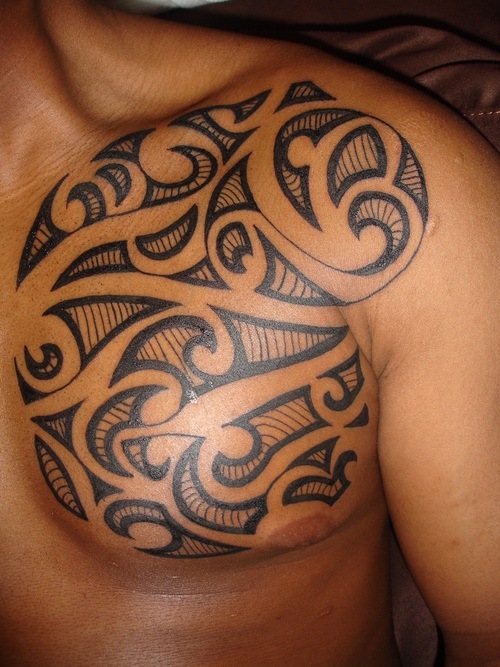 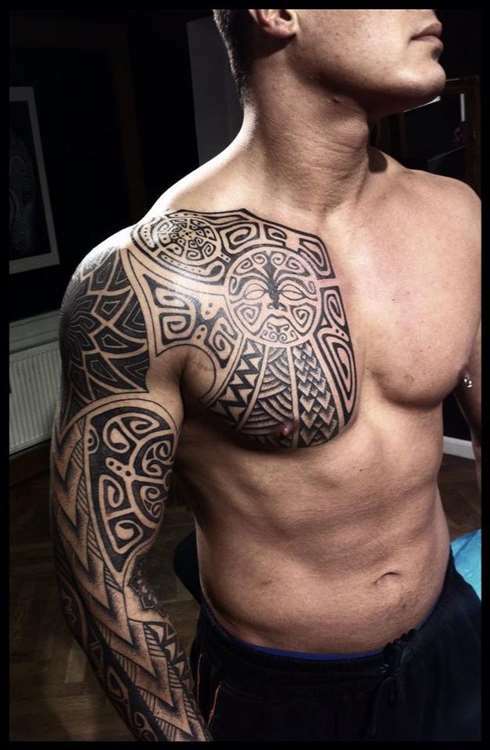 Feather tattoo combining with other tribal tattoo artwork can really give you that rustic look. The sweet spot for a feather tattoo is hands, no doubt.